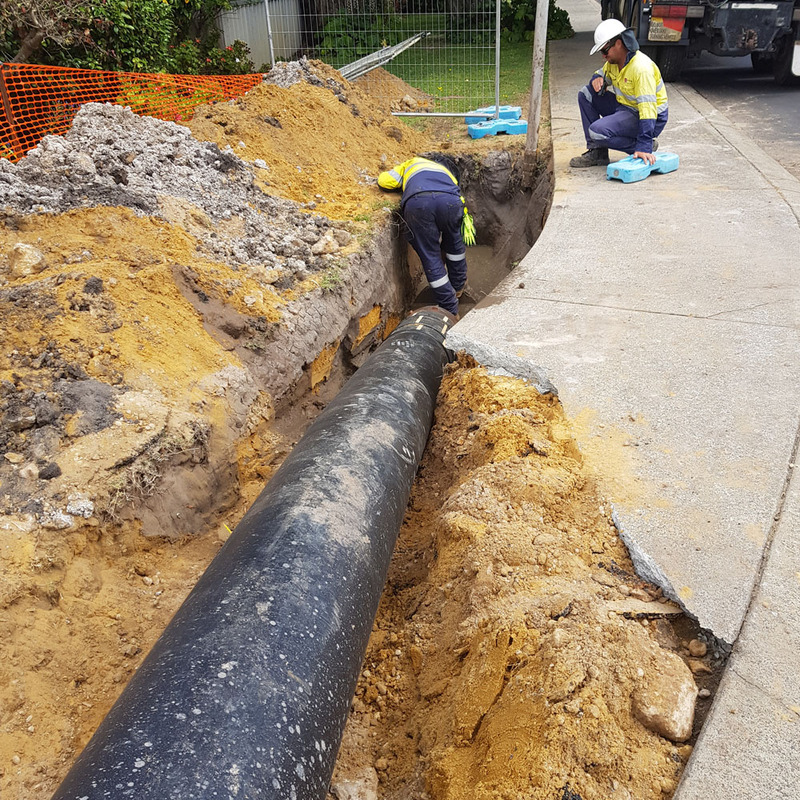 Leeuwin Civil was engaged by Busselton Water Board to install a 375mm water main, including connections into the existing main at three connection points along Ford Road, Busselton. 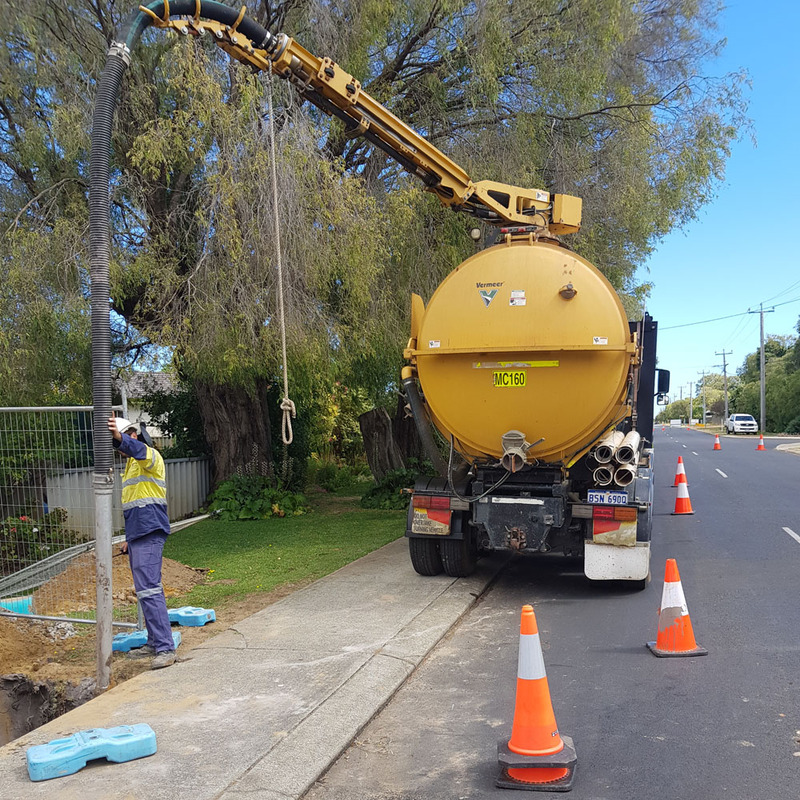 To minimise the number of open excavations and disruption to the existing road surface, Leeuwin installed the water main along Ford Road beneath residential driveways and trees using trenchless technology. 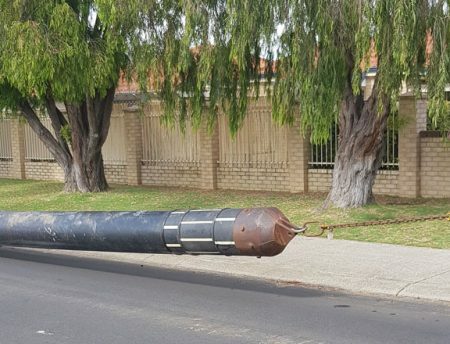 Trenchless technology was achieved by welding and testing the poly pipe prior to it being “pulled through” and the use of open excavations only at the three key connection points. The outcome was minimised disruption and much reduced reinstatement works. 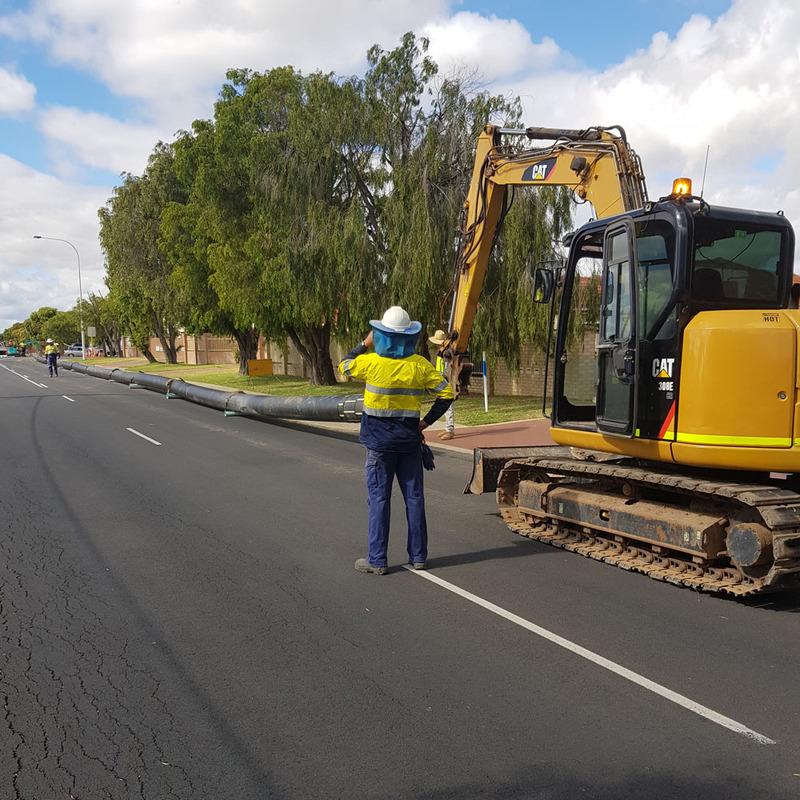 This project also involved significant traffic management including staged road closures and close liaison with property owners to ensure safe access and egress at all times. 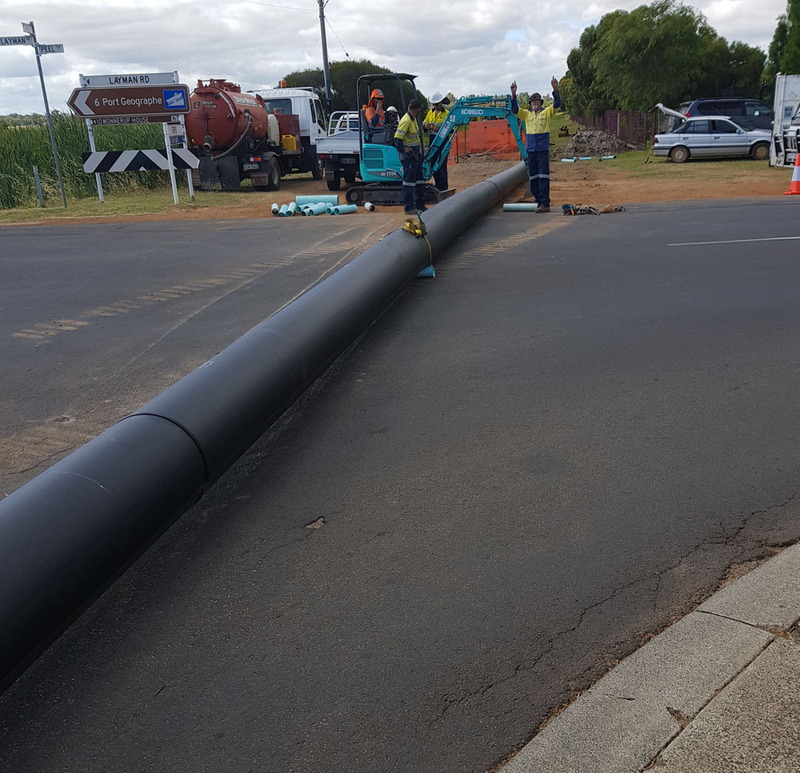 pressure testing of completed main.